Plan for a Christmas-themed breakfast at the Coast Chilliwack Hotel on Dec. 1, as a way to support the hospital and local health care initiatives. 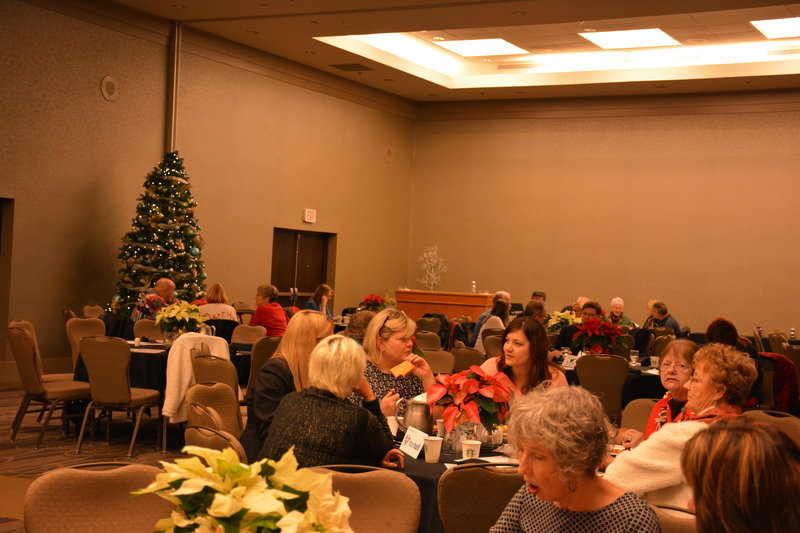 The Fraser Valley Health Care Foundation is putting on a special holiday breakfast, titled It’s a Wonderful Breakfast, complete with all an ugly Christmas sweater contest. The proceeds will be directed to the Chilliwack General Hospital’s innovative eye centre, one of the FVHCF’s main fundraising targets this year.